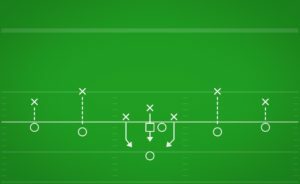 With two Safeties in this defense, you may want to choose which of your Safeties should be the one to rotate to the strong side of the field where he can be responsible for the more critically important coverages. 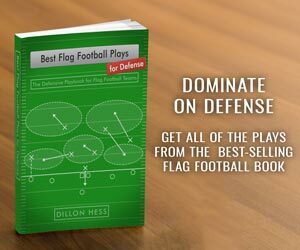 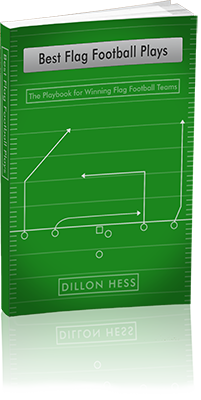 Because you only have one Linebacker in the middle of the field, he will need to be a Linebacker that possesses a smart football IQ in order to be able to wisely keep an eye on all the mid-field threats. 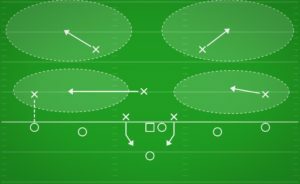 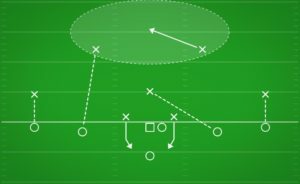 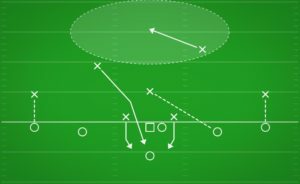 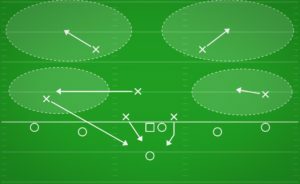 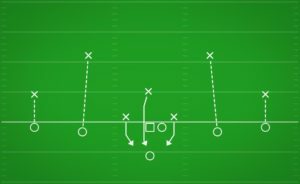 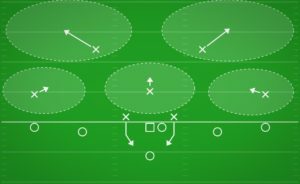 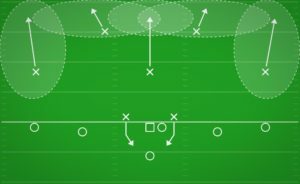 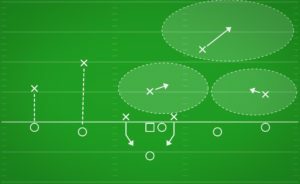 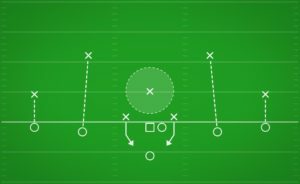 Sometimes your solo Linebacker may be faced with multiple opponents approaching his area, and must be able to make the smart decision on how to be able to make a play on any of them. 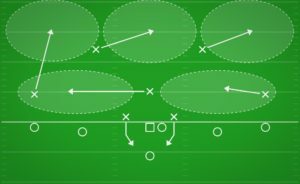 Having two Rushers on the line of scrimmage also allows you to create more pressure in the offensive backfield.